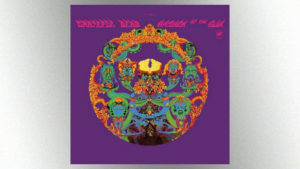 Rhino RecordsThe Grateful Dead will issue a special edition of its classic album Anthem of the Sun, in celebration of the album's 50th anniversary. 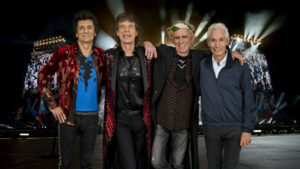 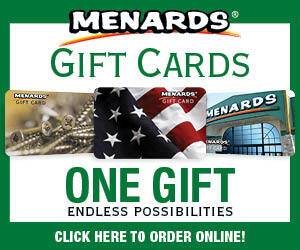 Is there a Rolling Stones vinyl boxed set coming? 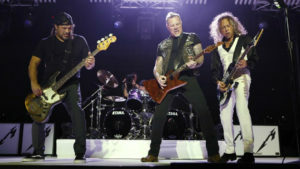 ABC/Randy HolmesThe San Francisco Giants baseball team hosted the sixth annual Metallica Night Monday in honor of the Bay Area metal legends. 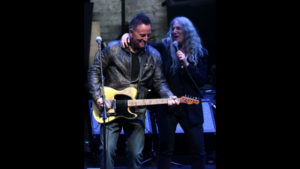 Theo Wargo/Getty Images for Tribeca Film FestivalMonday night belonged to Patti Smith's fans, who got a rare treat when Bruce Springsteen joined Smith onstage in New York City. 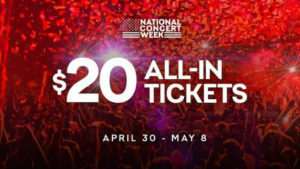 PRNewsfoto/Live Nation EntertainmentConcert promoter Live Nation will be offering discounted tickets for a number of the summer's biggest rock tours during National Concert Week.